We have been proud to sponsor the Hunterdon Helpline Salsa Night for the past 3 years! 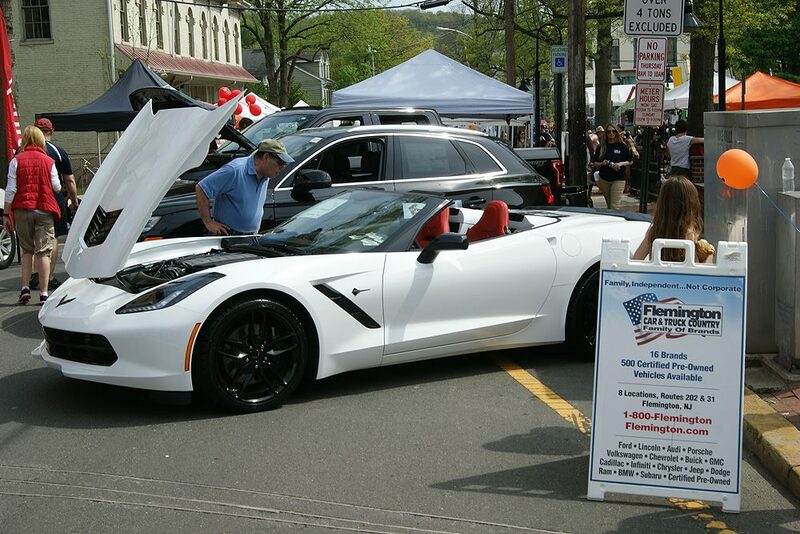 And the 2018 edition took place on Saturday July 21st from 4-10 pm on Main Street in Flemington. 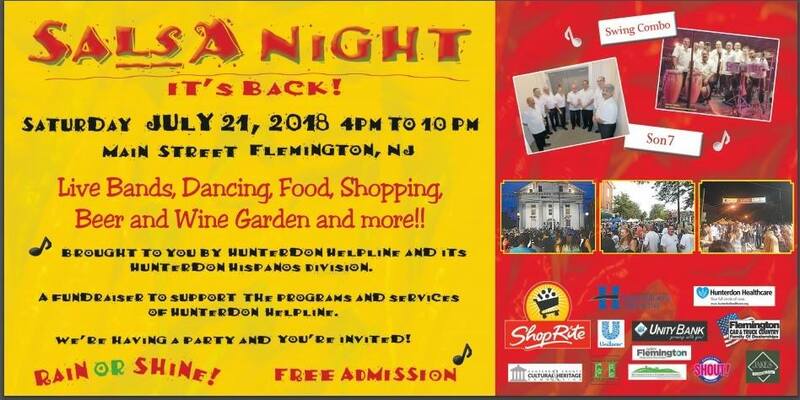 On this day, main street opened up to vendors, local businesses and county & town organizations to benefit the Hunterdon Helpline and its Hunterdon Hispanos Division. The helpline has been helping our community for almost 50 years transforming from a teen hotline to a 24-hour helpline answering the needs of at-risk residents to find the answers to their life challenges. 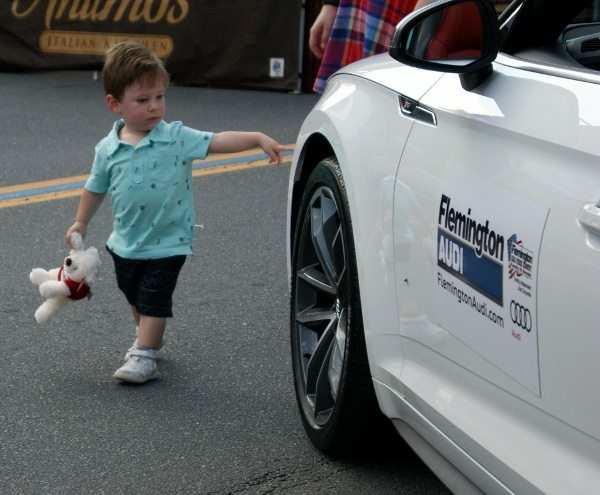 For the Salsa Night, Flemington Car & Truck Country was represented Victor Belise of Flemington Audi VW Porsche and he brought an Audi convertible to show off the spirit of summer and open-road driving. 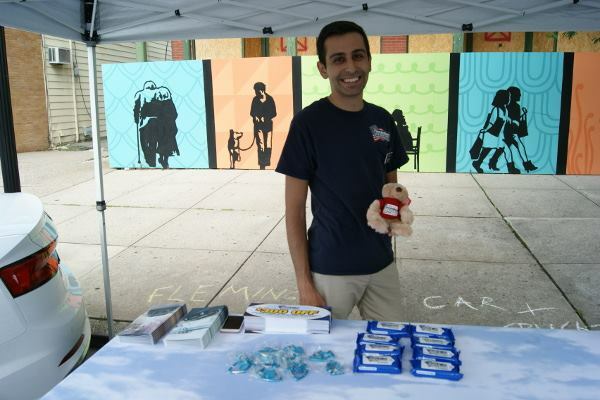 We also offered a table full of swag at the event and the chance to get to know our team.